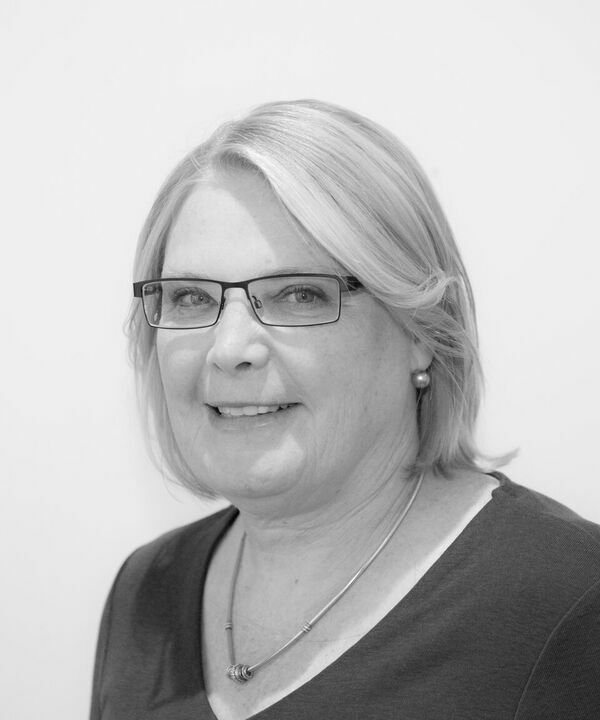 Senior Lecturer at the University of Wollongong Dr. Ann Rogerson DBA MMgmt (Dist) MEd (Dist) JP will discuss how to interpret a Turnitin Similarity Report. Ann sits on the committee for academic integrity at her University and is recognized on campus as a Turnitin subject matter expert. She believes passionately in teaching and developing critical thinking and writing skills, and as a teacher of organizational behaviour and leadership, Ann deeply understands the importance of integrity and feedback in the “real” world. To meet these ends, she sees Turnitin as a useful teaching tool. Martin Kelly is Turnitin's Marketing Manager for the Asia Pacific region. His focus is on working to build resources for educators. He will be moderating this webinar.